WHAT WOULD YOU DO TO PROTECT YOUR FAMILY? 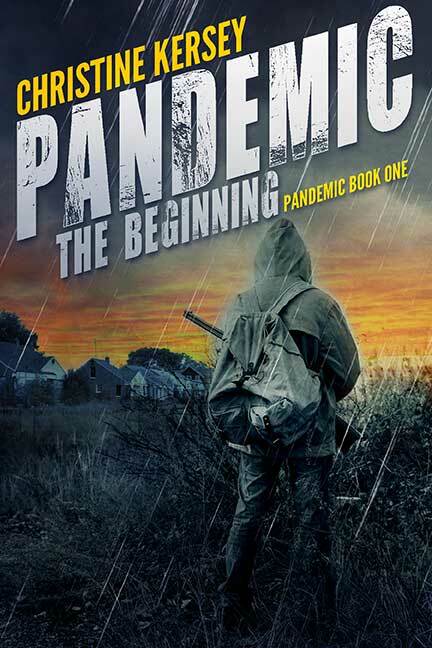 When a deadly flu sweeps the globe, the Bronson family hunkers down to wait it out. It doesn’t take long for society to collapse, but when surviving neighbors band together, hope is restored. That hope is swiftly shattered when a rogue element forms, requiring food in exchange for security and medical services. The Bronsons refuse, but when the group takes over the neighborhood, they demand the Bronsons join or face deadly consequences. With their lives at stake, they must make a decision: give in or take a stand.